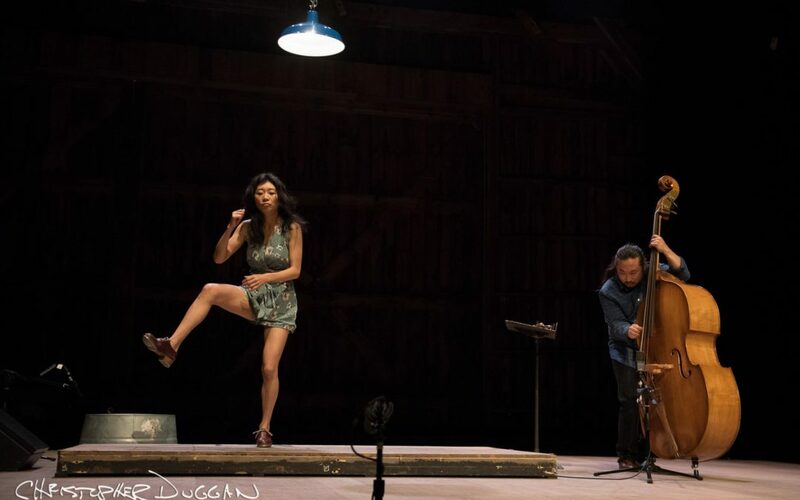 I’m excited to share more tap images from Jacob’s Pillow – this time switching focus from the performing artists onstage to the students at The School at Jacob’s Pillow’s tap program. 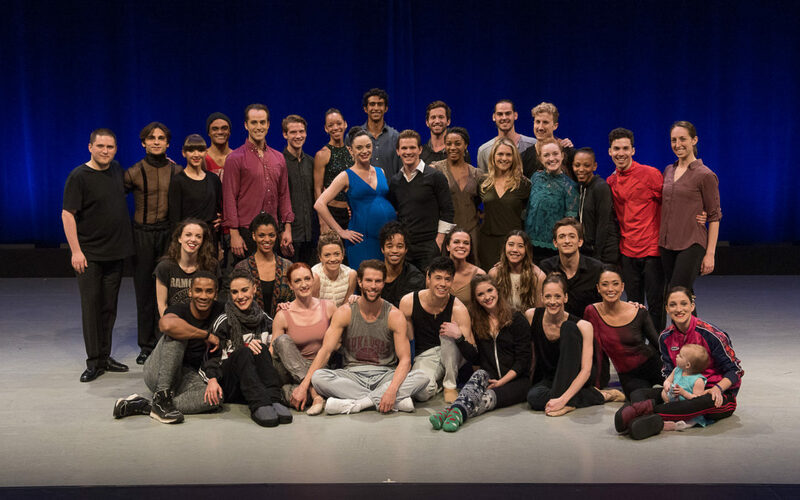 The tap program was led by Dormeshia Sumbry-Edwards and Michelle Dorrance. 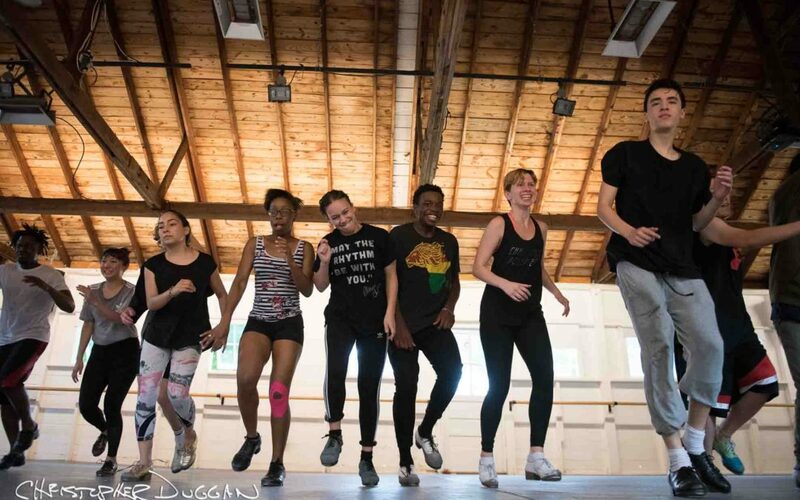 TIRELESS: A Tap Dance Experience brought incredibly talented and passionate tap dancers from around the globe to Jacob’s Pillow. Michelle Dorrance of Dorrance Dance curated and initiated this program at the Pillow in collaboration with Director Pamela Tatge. Dorrance invited Reona and Takashi Seo of Japan, Jumaane Taylor and M.A.D.D. Rhythms of Chicago, Joe Orrach of San Francisco, and Joseph and Josette Wiggan of Los Angeles to the show to share their magic. It’s finally here!! 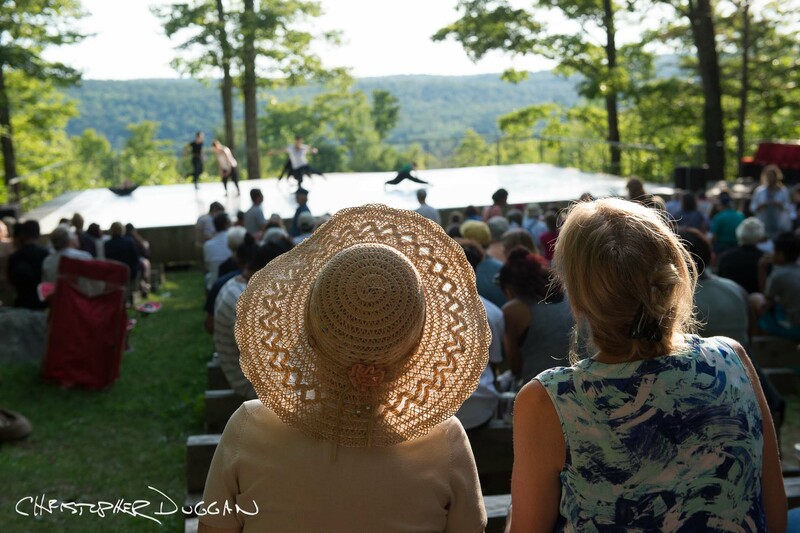 The 85th season of Jacob’s Pillow Dance Festival is off to a wonderful start. I had the pleasure of photographing the world-renowned Pilobolus to open the Festival’s 85th season. The Pillow commissioned Pilobolus to create a piece specifically for the Inside/Out stage for the first official night of the festival. Last week, I photographed Dance Against Cancer’s 2017 performance. This was the charity’s 7th Annual Event. I have photographed this event several times now, and every time I do, I am deeply humbled and full of gratitude to work with such kind-hearted people. 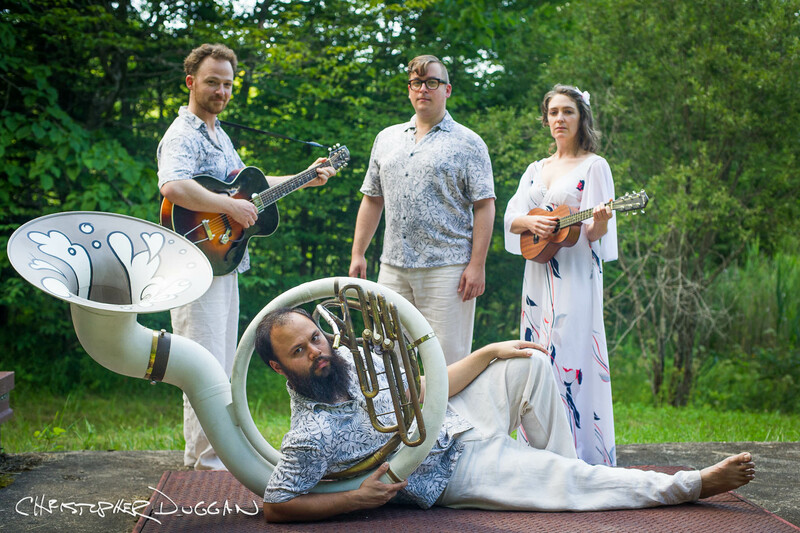 I was given a special assignment to make images with as many of these musicians as possible, but to do it outside the theater in a more natural setting that is iconic to the Pillow. I tell my photo interns during the orientation at the beginning of every summer about how the light changes throughout the Festival. The light at the beginning of the summer at Jacob’s Pillow is just a few days after the solstice.